The Hon. 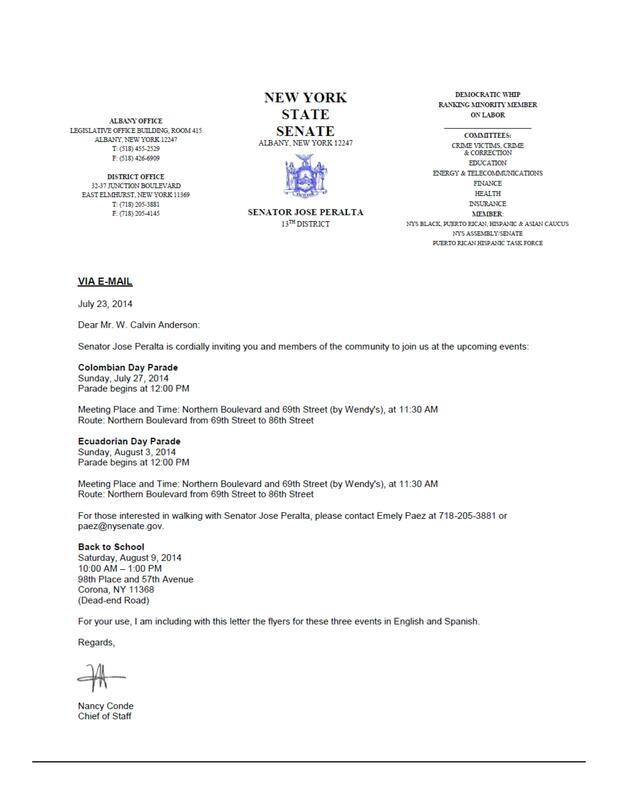 Jose R. Peralta (Queens, NY) is the Senate Minority Whip, (D, WF) 13th Senate District. 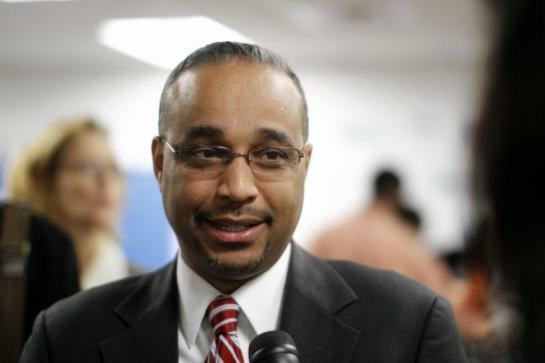 He is also a senate member of The New York State Congressional Black, Puerto Rican, Hispanic and Asian Legislative Caucus. 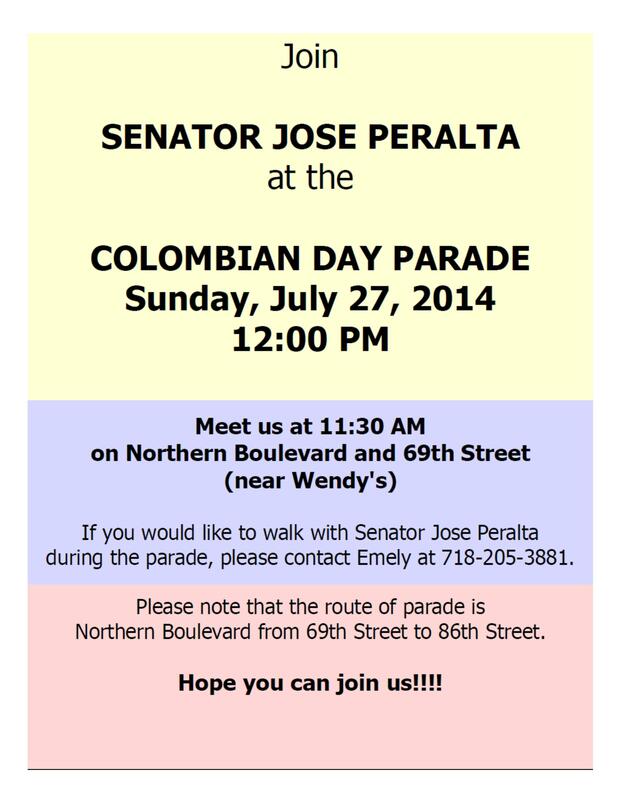 Our friend Jose (The Senator) represents District 13 in the New York State Senate, which includes the Queens neighborhoods of Corona, East Elmhurst, Elmhurst, Jackson Heights and Woodside. He previously represented District 39 in the New York State Assembly, which is located in Queens, New York and includes Corona, Elmhurst and Jackson Heights. On March 16, 2010, he was elected in a landslide to the New York State Senate. The Senator sustains the voices of the most diverse people in NYC. Walk with the Man! Join Groovetrak Network Members and Our Great Senator! Share your ideas, time and support for his mighty vision for Queens which is heralded by NYC newspapers as being “the new Brooklyn” in terms of new construction and civic development. Get involved on levels to “create change”! Next Raleigh: Fresh Berry Frozen Yogurt Cafe Across From NCSU Serves Food, Entertainment and Rendezvous!